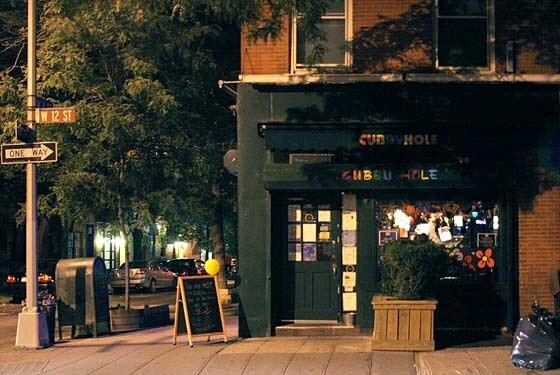 Cubbyhole is a long-running New York lesbian bar and gay bar, welcoming diverse crowds from the Village. 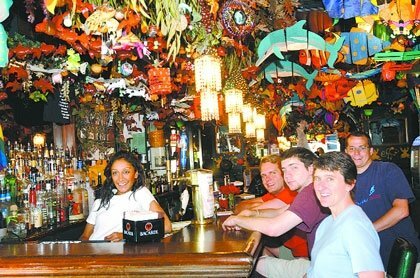 Here, you’ll be welcomed by kitschy decor, friendly bar staff, and shockingly good value drink deals, (like $2 margaritas on Tuesdays). 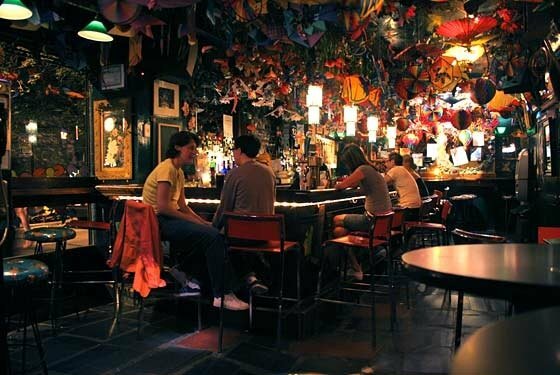 Inside this quirky gay bar, there’s a jukebox and free popcorn to keep you happy. 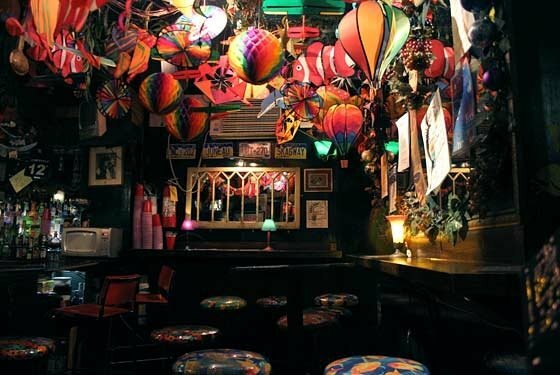 One of Cubbyhole’s main draws is its vibrant Village locals, known for their lively singalongs.